Born in British Columbia, Rhonda completed her education in Kelowna British Columbia. 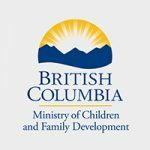 Rhonda has two children and one step child and has been involved in the gaming industry since the age of 12 and is currently the Director of Operations with Chances Chilliwack. Rhonda was the 2015 Diamond winner for exemplary service. Involved in supporting many community events Rhonda served in The Ft.Langley Pioneers Lions Club for many years and held many executive positions. Rhonda is very happy to serve on the board of directors for the Ann Davis Transition Society. Rhonda is very proud of the community that she lives and works in. 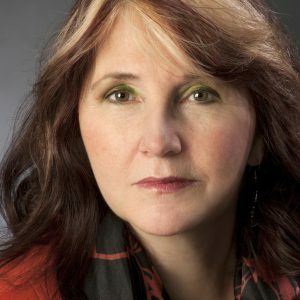 Julie has a Bachelor of Science in Substance Addiction and Criminology from the University of Montreal and spent 10 years working in Montreal in a drug and alcohol treatment centre for adults and teens. 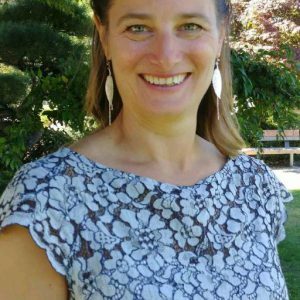 After moving to Chilliwack in 2005, Julie worked for the Conseil Scolaire Francophone (French school board) and currently for the Chilliwack School Board SD33 as an Educational Assistant. Her passions include travelling and helping others. Julie began a term on the ADTS Board in 2015 and is thrilled to be involved with the Ann Davis Transition Society and the valuable help it provides to our community. Lorale was born and raised in British Columbia and after graduation spent 2 ½ years in the Canadian Armed Forces. She spent the next 12 years as a military wife, raising 2 boys and living in 6 different provinces. 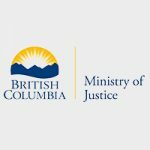 After settling in Chilliwack Lorale worked for many years in the hospitality industry in various positions in finance, and finally as Controller. 2017 was a year of reassessing goals and making changes, one of which, was the desire to get more involved as a volunteer. Lorale joined the ADTS board in the spring of 2017 and is proud to be contributing to her community. 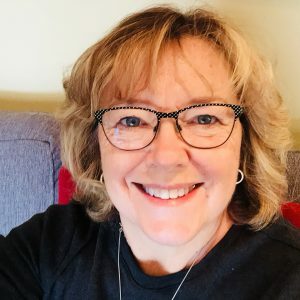 Karen Bunner BScN MN is the British Columbia Community Response Networks Regional Mentor for Fraser Valley East covering the territory from Mission to Boston Bar and previously was a Director with the Fraser Health Authority. 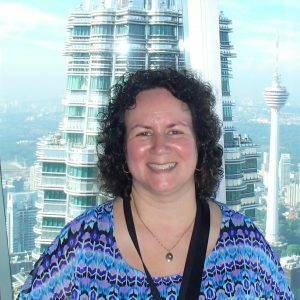 Karen’s background is nursing and received her undergraduate and graduate degrees from the University of Alberta. 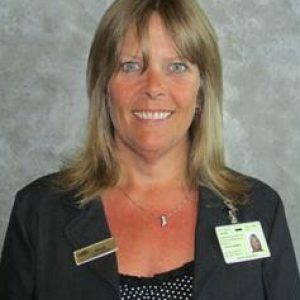 She has held various leadership positons in acute care, community care with an emphasis on mental health and also has served with the Canadian Military and worked with Corrections. 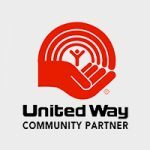 Karen has actively participated and collaborated in and on a variety of community initiatives including Housing for the Homeless and RCMP Crisis Intervention Training. Karen strongly believes in community engagement, partnerships and collaboration as that is how we will improve our services in those residing in our communities. Nicole has been a member of the Chilliwack community her entire life. She has watched the community grow from a small farming community to an energetic, inclusive, welcoming business community. She has a diverse business background including fitness instruction, banking, sports retail, sales and marketing, restaurant, and employment services. Currently, Nicole is involved in Chilliwack Healthier Community and is the Chair for the Poverty Reduction Task team. Their primary goal is to set up a Poverty Reduction Strategy for Chilliwack. Nicole serves as a member of the Chilliwack Rotary Club and is passionate about bringing new opportunities to her community. She focuses her energy on helping people attain their goals and live a life out of poverty. Nicole is excited to be a part of ADTS and to be an ambassador of their programs. 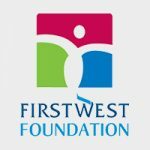 Carol’s career has been in the field of Education, first as a teacher for 15 years, then as a school administrator for another 23 years, finally focusing on Seniors as the Coordinator for Elder College Chilliwack, prior to retiring. Carol earned a BA and an M. Ed during her working years, and brings an educational lens to her role as an Ann Davis board member. 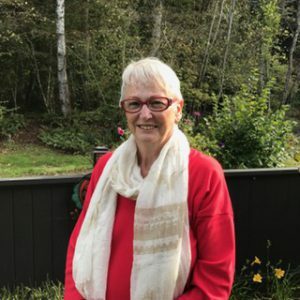 Carol has been a resident of Chilliwack for most of her adult life, and is proud and honoured to be able to give back to her favourite city through her association with the Ann Davis Transition Society. Patti MacAhonic is recognized as a Chilliwack community leader and strong advocate who has effectively added value in numerous ways in various roles including her last three years as Executive Director of Ann Davis Transition Society, and previous roles as Executive Director of the Chilliwack Chamber of Commerce and the BC Wildlife Federation. Patti is most proud of the Ann Davis team of professionals that she leads and the caring and compassionate service they provide to the most vulnerable in our community. She was most recently recognized by the University of the Fraser Valley by being awarded the “Distinguished Alumni Award” 2014 which recognizes one alumnus per year who has achieved outstanding distinction in career, educational achievement, and community service. In addition, MacAhonic was recognized as “Top 40 Alumni” whose ideas, passion, leadership and achievements have helped shape UFV and the community at large. Recognized by the Minerva Foundation as a Community Leader (2007), Patti was nominated for the YWCA 2010 Women of Distinction Award. Her educational background includes an honours BA in Adult Education and an MBA in Executive Management. as well as Executive Programs from Ivey Business School and Sauder School of Business. 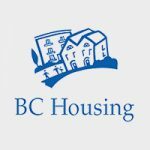 She is a director on the BC Society of Transition Houses Board. Dionne’s ancestral name is Tiw a Nukw’7aylh (helper of the people). She was born and raised in Sto:lo territory. Dionne’s father is from Rosedale, BC and her mother is from St’at’imc territory. Dionne is the mother of 3 beautiful children and 3 grandchildren. 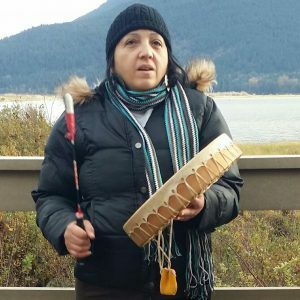 Dionne became a part of the Ann Davis Transition Society in 2018 as a cultural/elder advisor. She carries a lot of pride in her Native culture and spirituality. Her career background has been in the helping field for over 10 years; either as a youth worker or support worker. Dionne has a passion when helping others.